Michael Ealy is joining the fourth season cast of the Being Mary Jane TV show on BET, starring Gabrielle Union. Ealy played Theo in the third and final season of The Following, which was cancelled by FOX in 2015. He also starred as the android Dorian, in Almost Human, which FOX also cancelled, after just one season. Ealy currently plays Eric Warner, in the second season of ABC‘s Secrets and Lies, starring Juliette Lewis. What do you think? 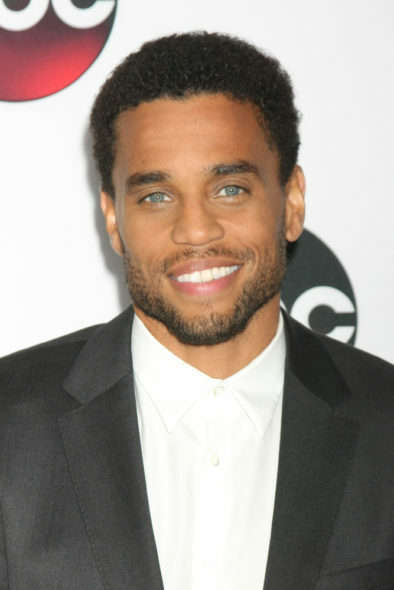 Are you a Michael Ealy fan? Will you tune in to catch him on the fourth season of BET’s Being Mary Jane TV series? More about: Almost Human, Almost Human: canceled or renewed?, Being Mary Jane, Being Mary Jane: canceled or renewed?, Secrets and Lies, Secrets and Lies: canceled or renewed?, The Following, The Following: canceled or renewed? Michael Ealy is the only character that keeps me tuning in every week. Nothing personal except he’s has been the only real male actor that I find very difficult see through. He is a great actor! Gangster, classy , vulnerable. All of it! I believe every character he throws himself into. And he is Justin in Being Mary Jane. I don’t see anyone else that could play the part. So sorry to see him go.